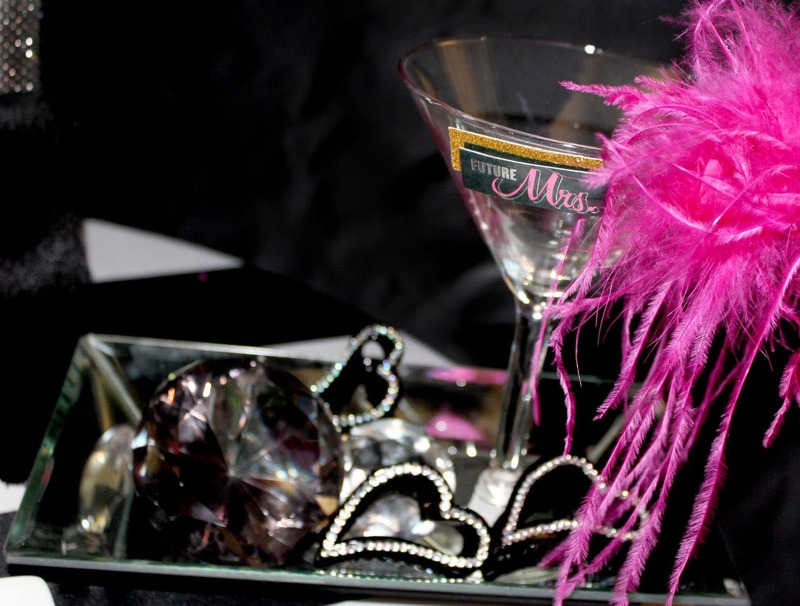 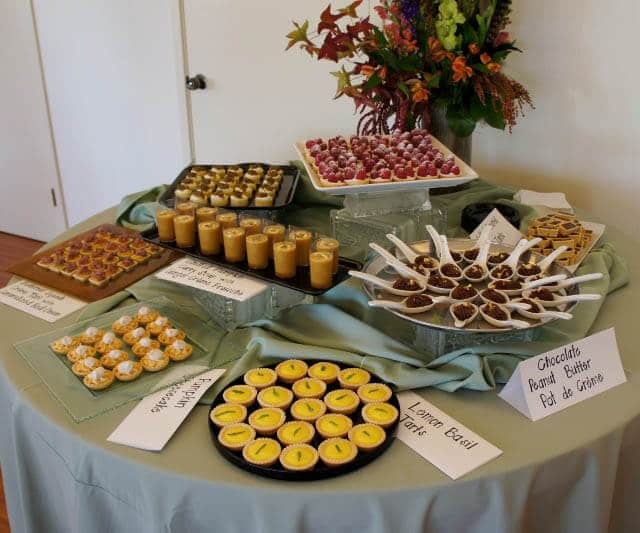 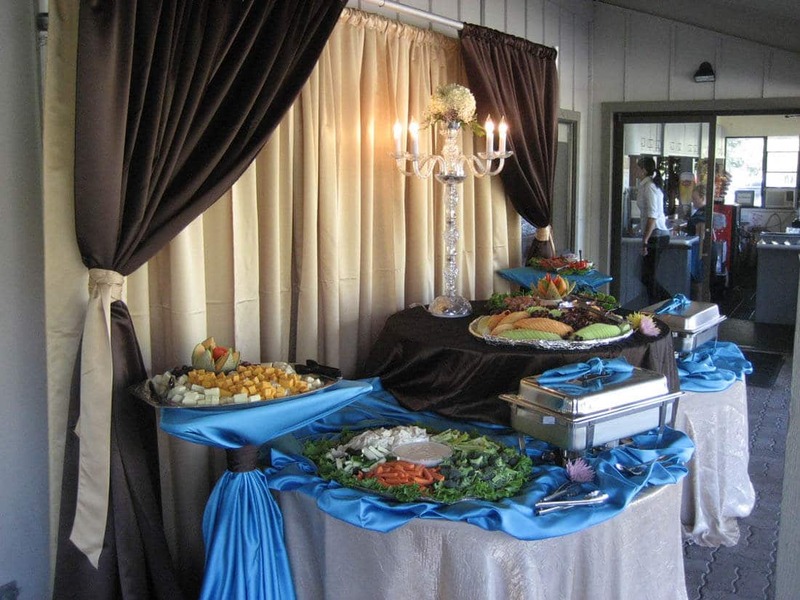 Hosting cocktail parties can be simple with just a few cocktail tables set up, some delicious snacks, and a great bartender. 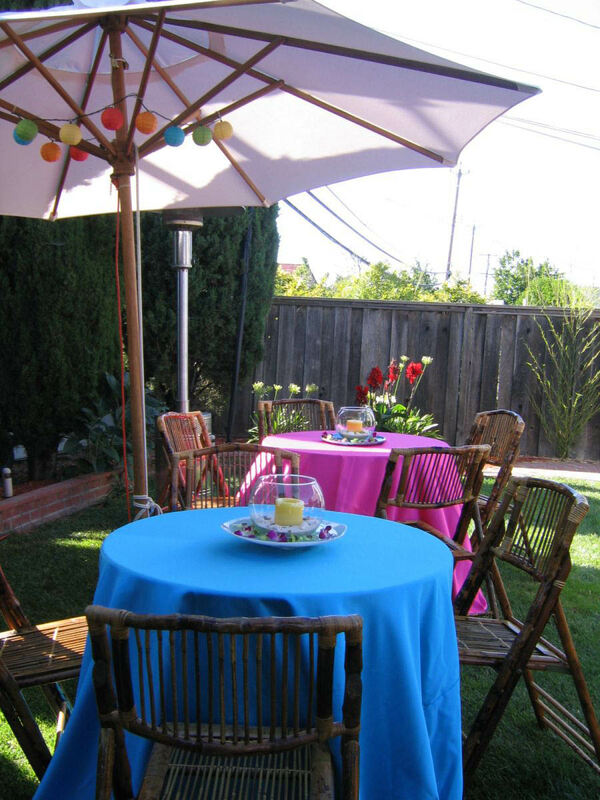 You can invite your friends, family members, co-workers, etc. 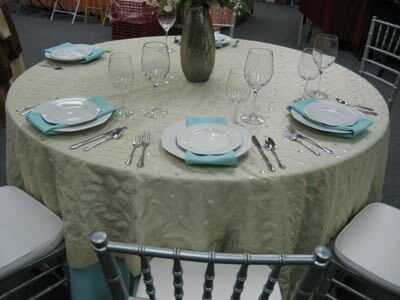 and have them mingle with each other. 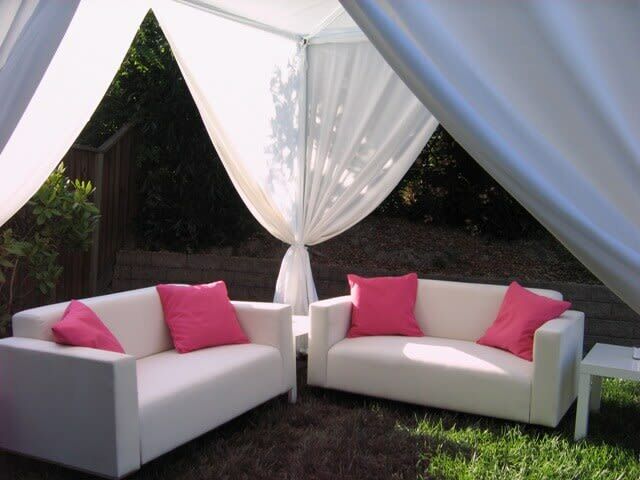 Play some relaxing music in the background and you’re set. 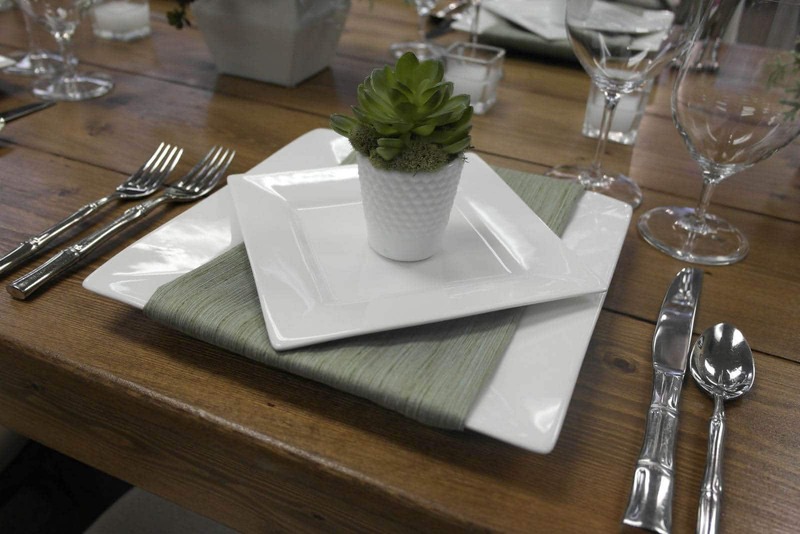 First things first, setting up your home. 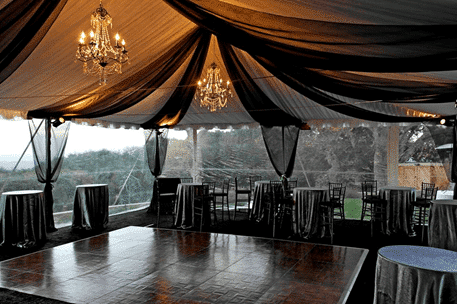 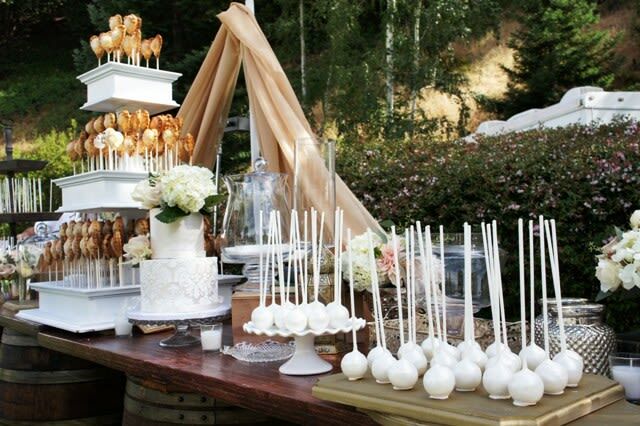 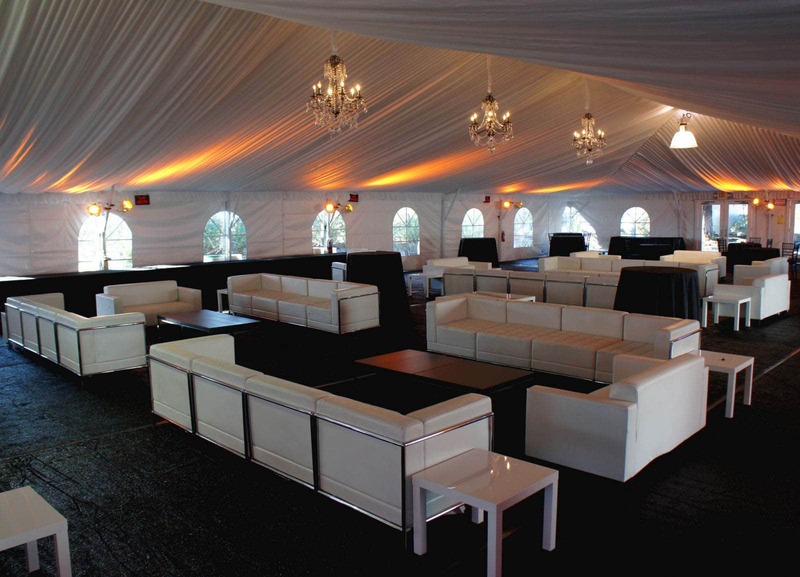 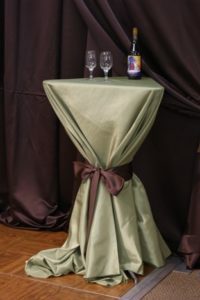 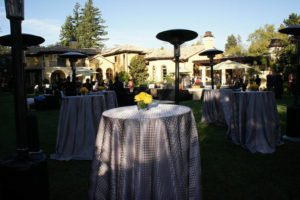 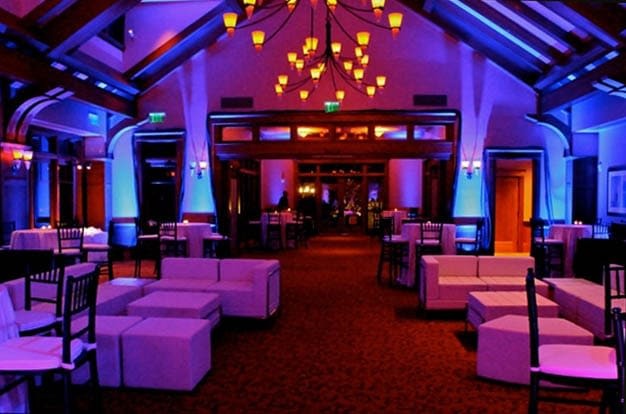 Tall cocktail tables are perfect because they are at standing height so guests have the option of standing, chatting, and then moving on, or sitting on bar stools to rest their feet. 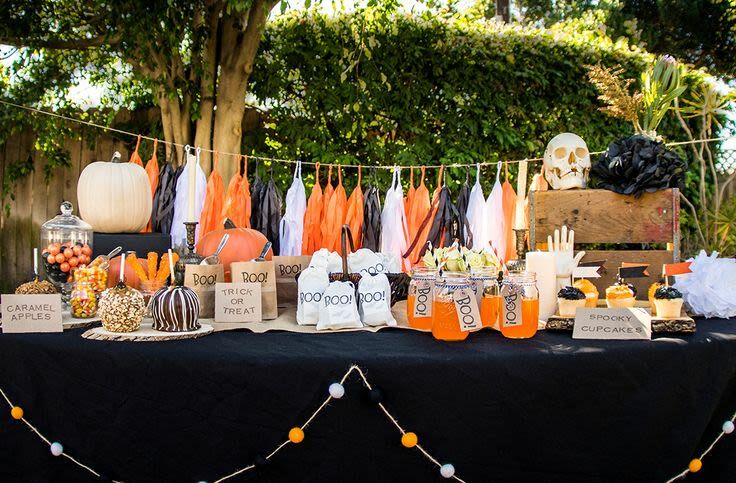 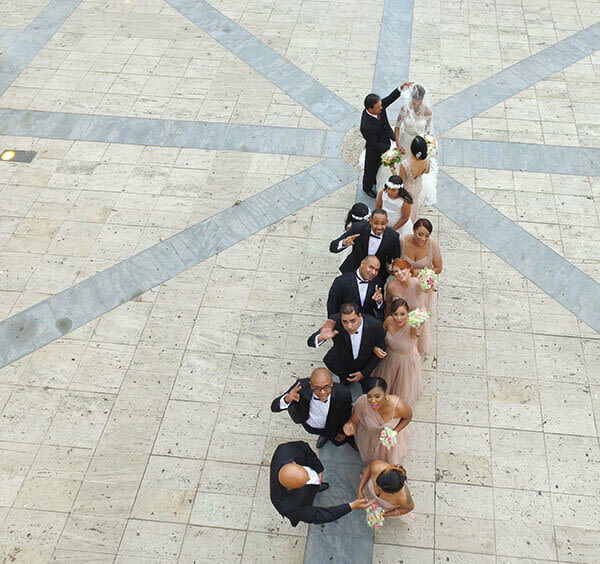 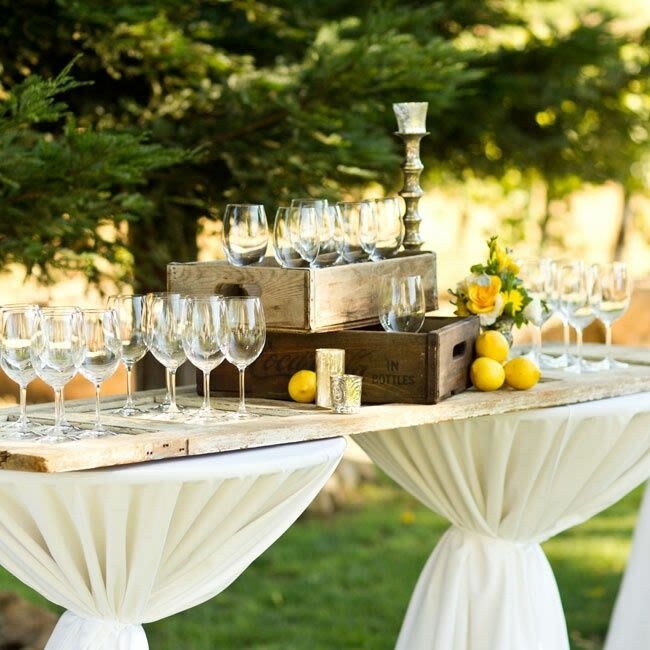 Your guests can lay their drink down and mingle. 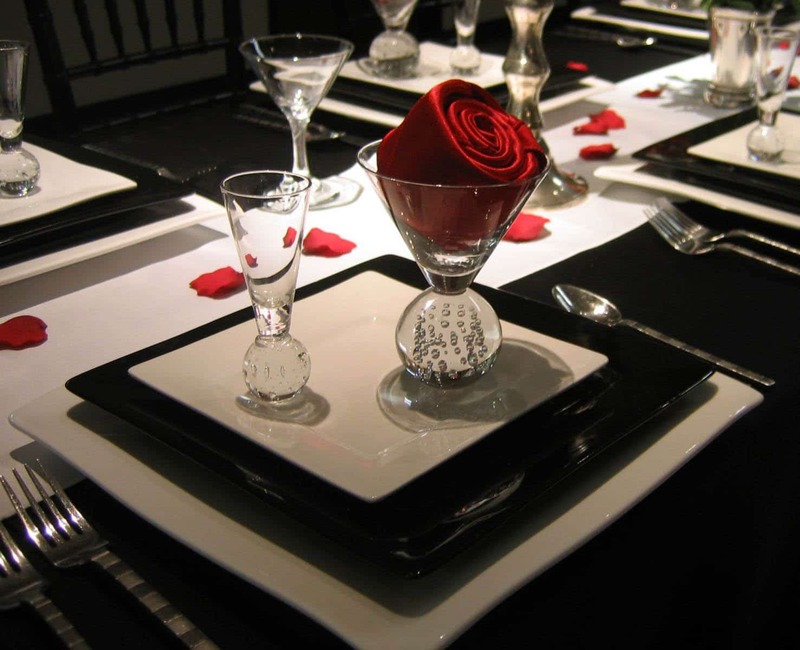 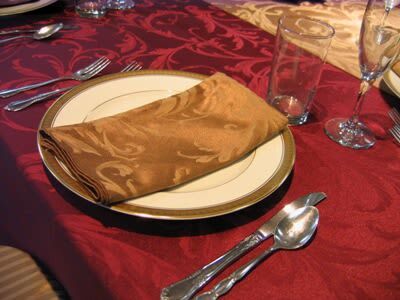 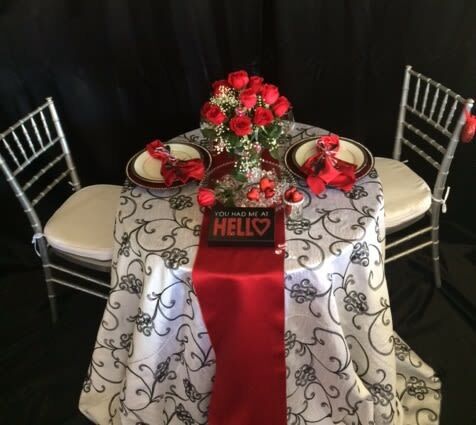 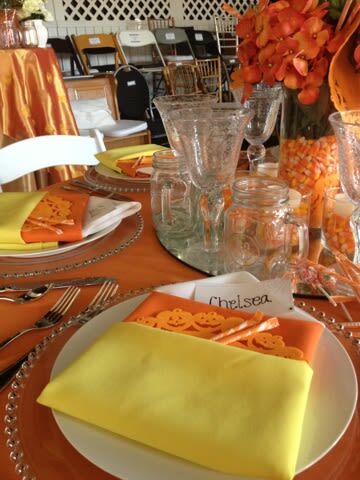 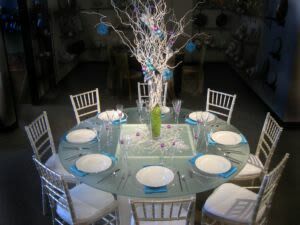 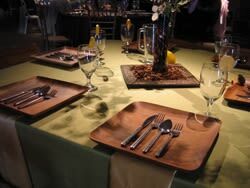 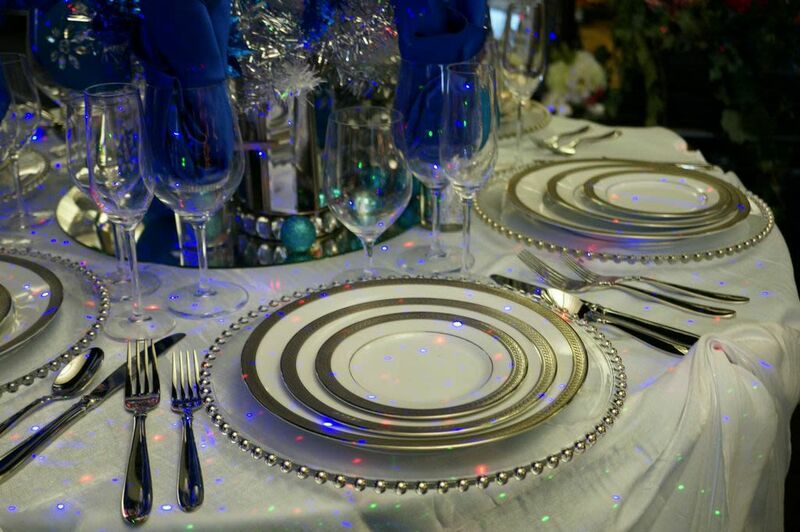 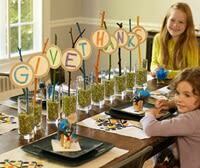 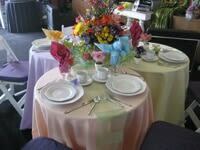 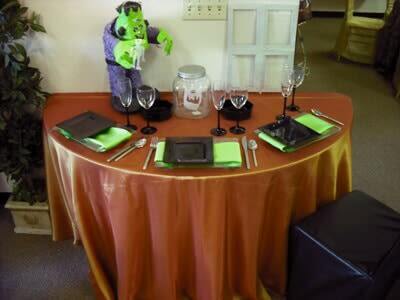 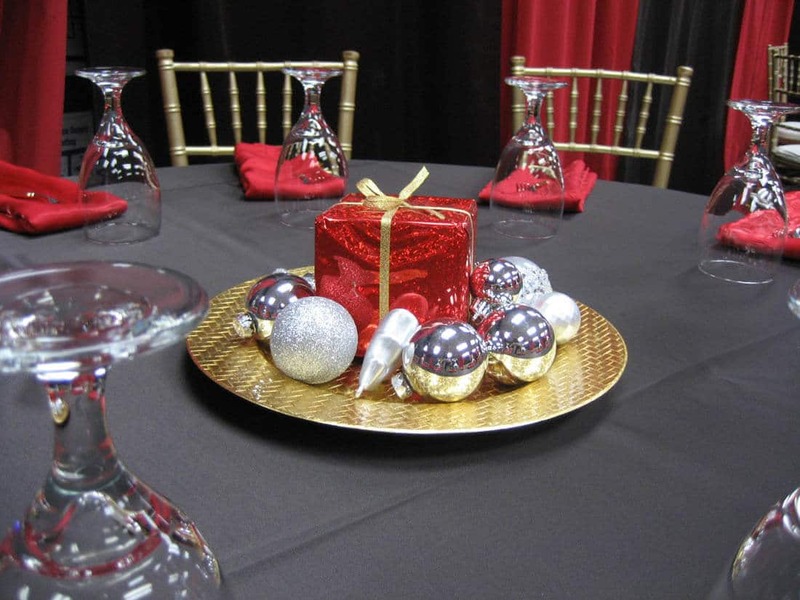 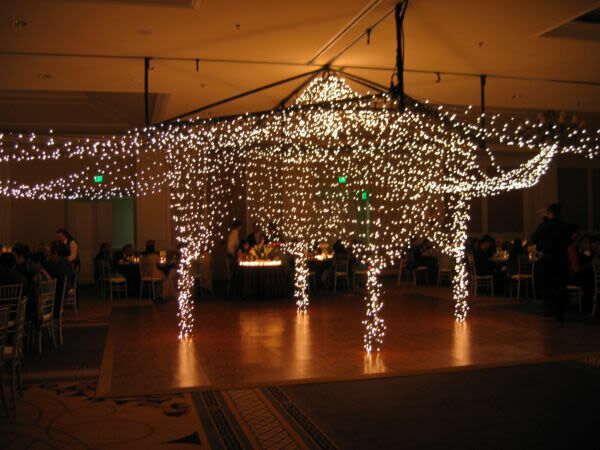 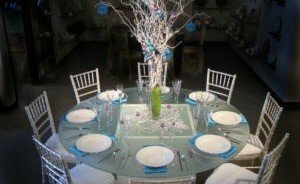 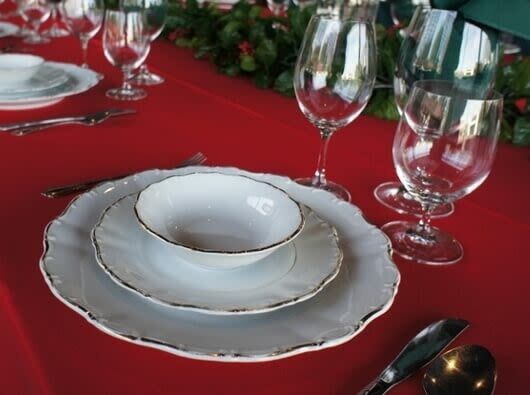 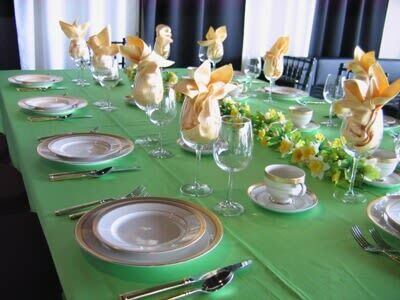 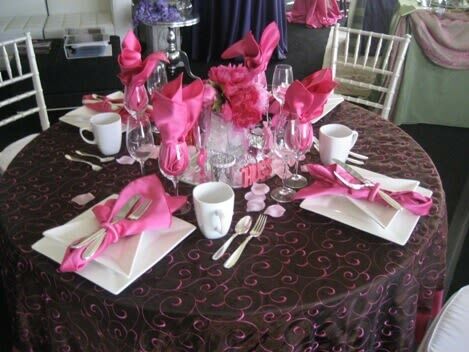 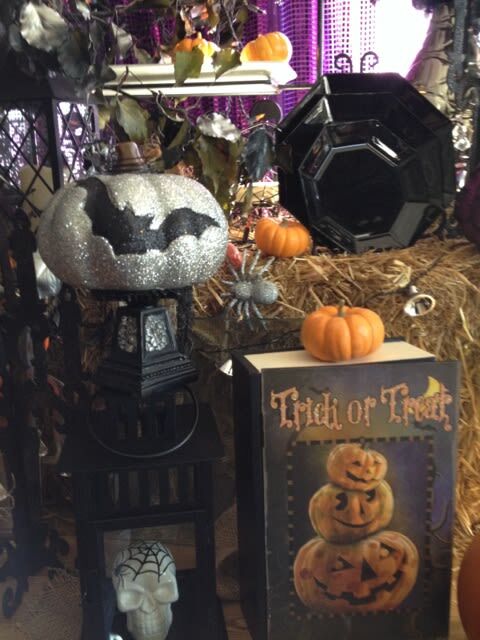 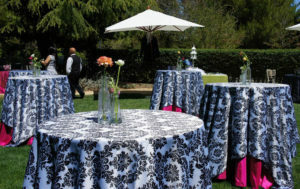 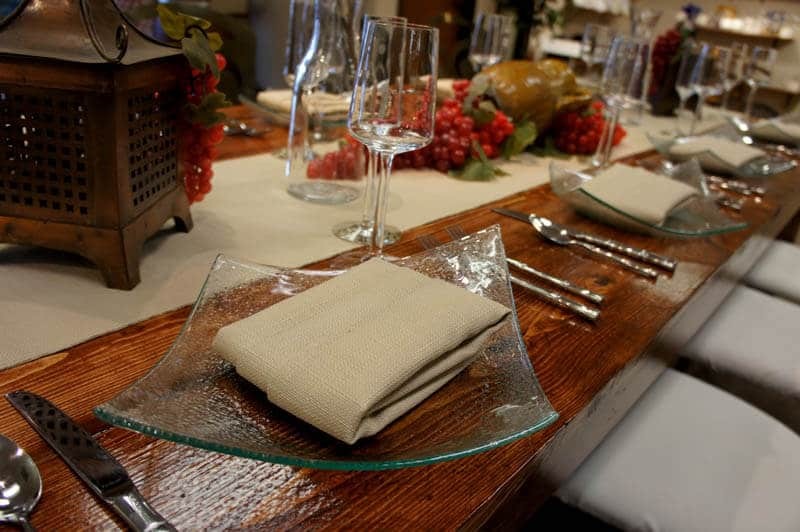 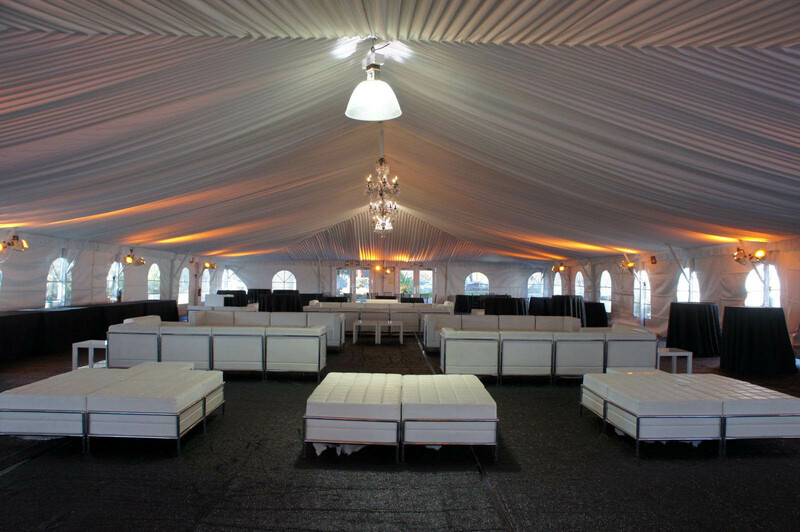 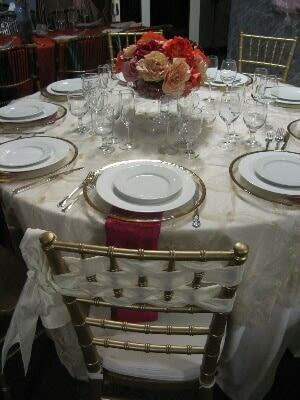 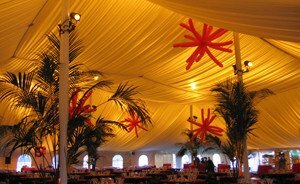 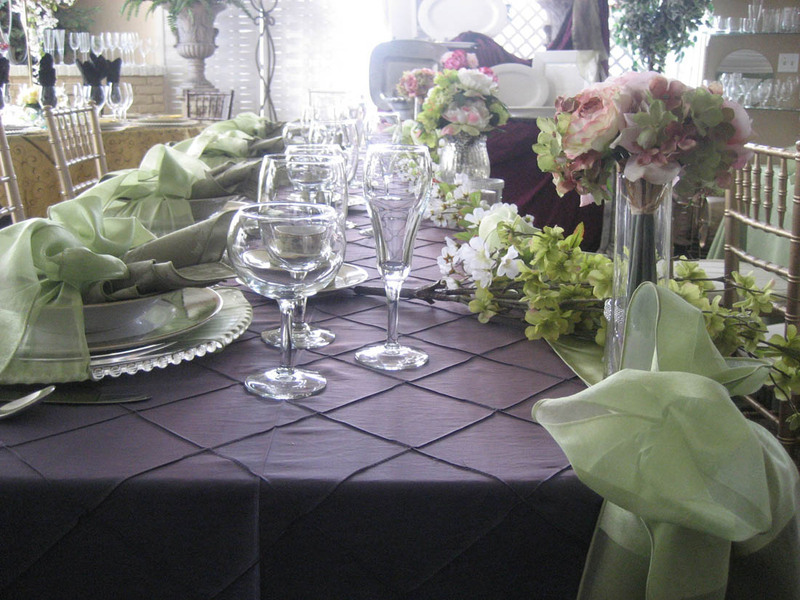 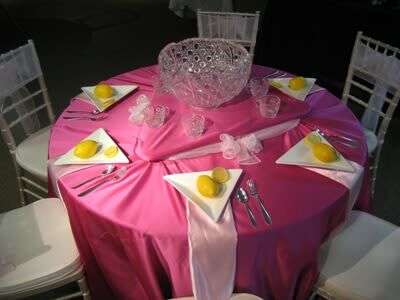 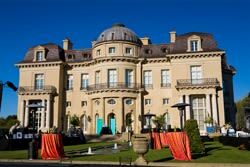 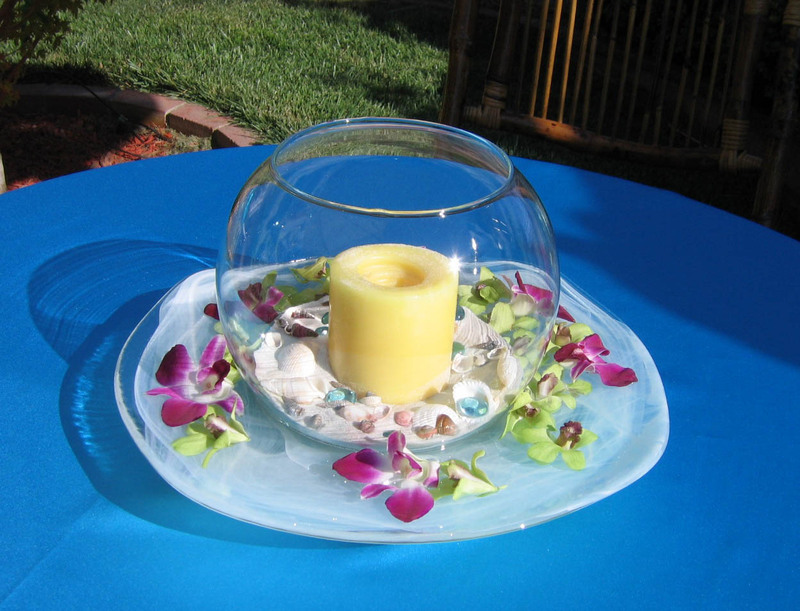 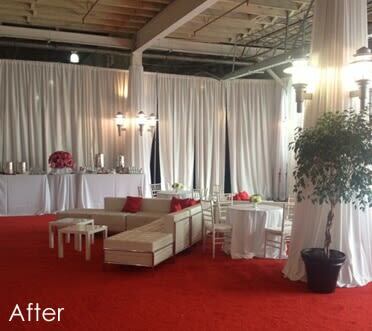 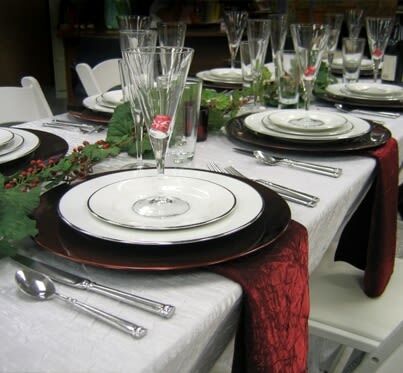 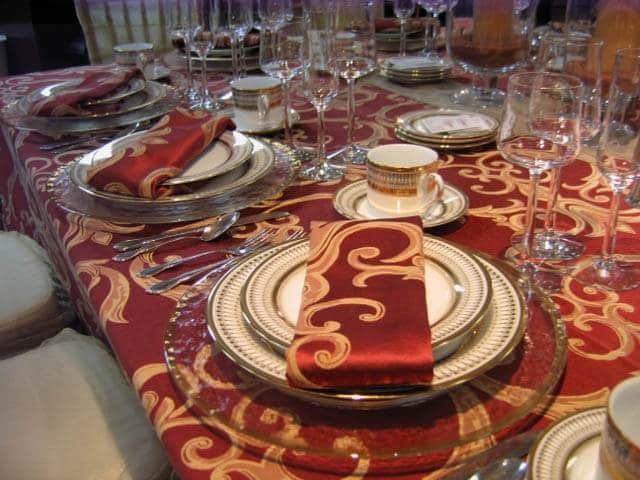 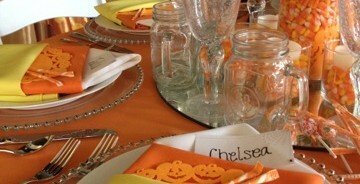 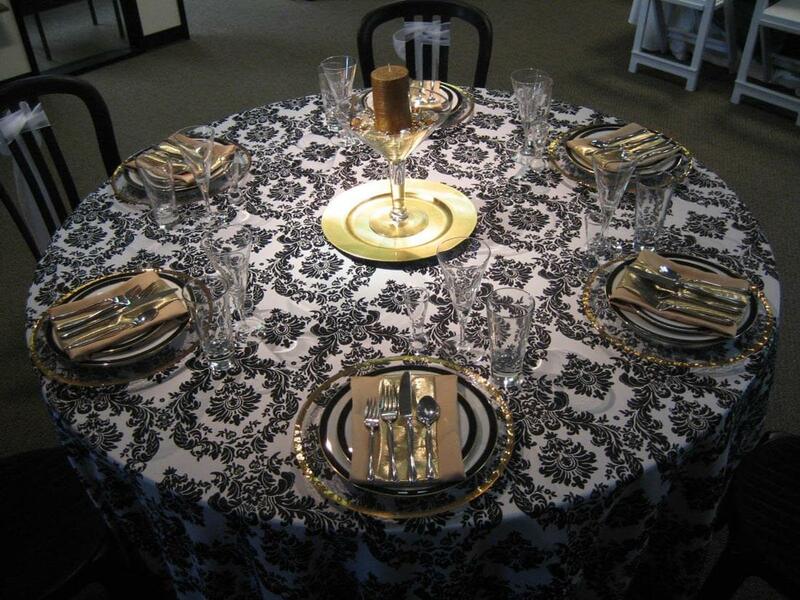 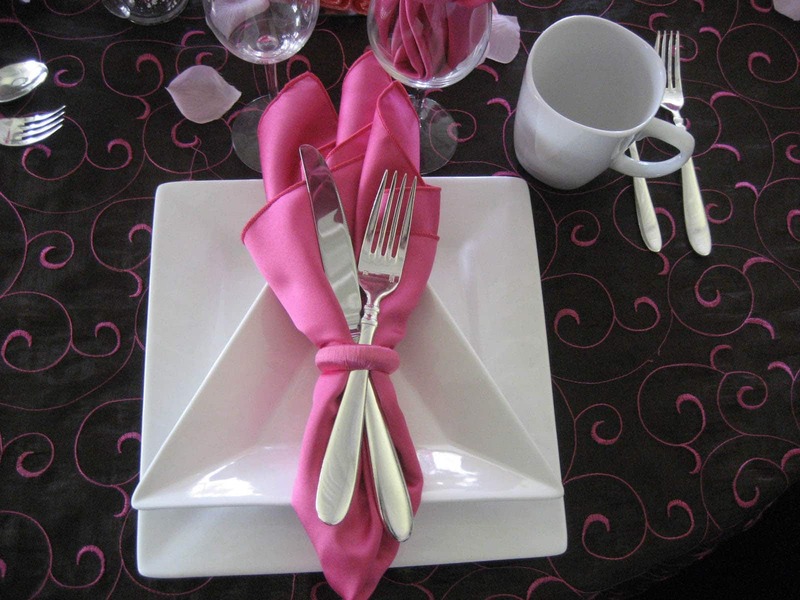 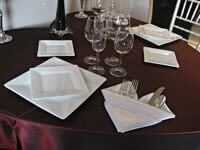 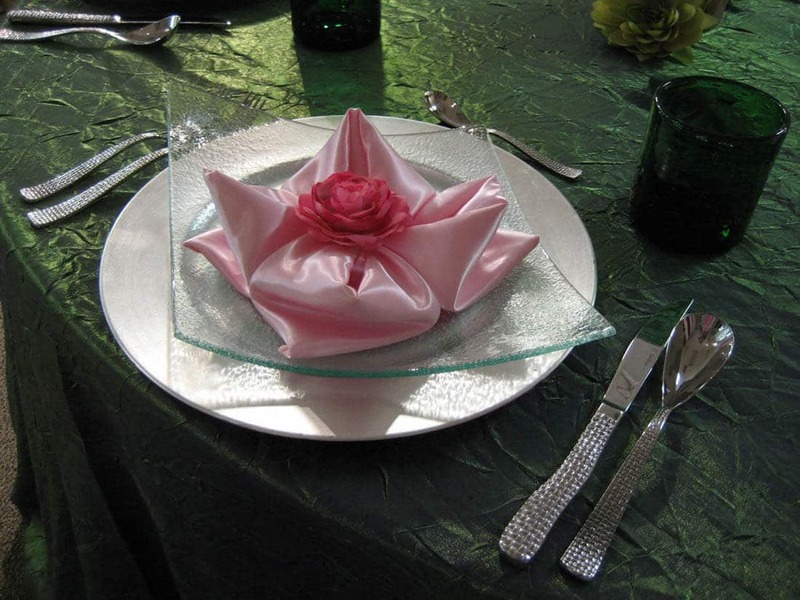 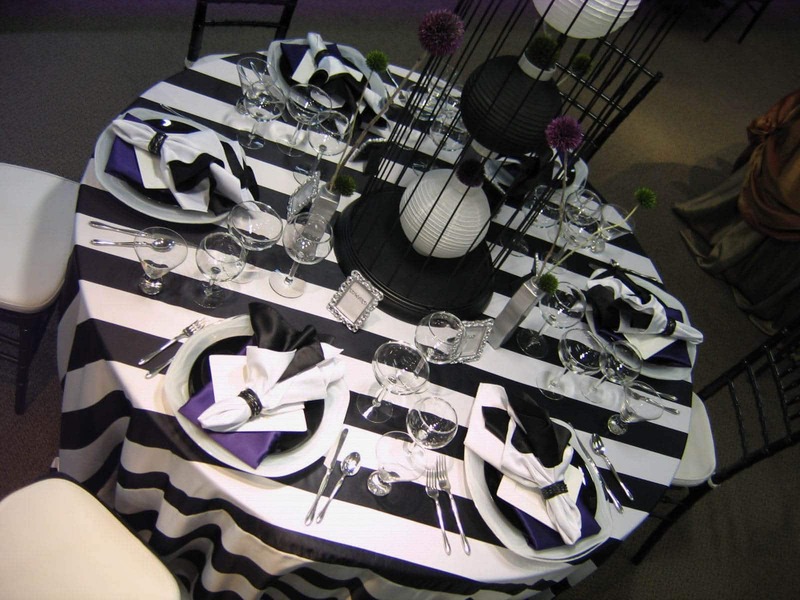 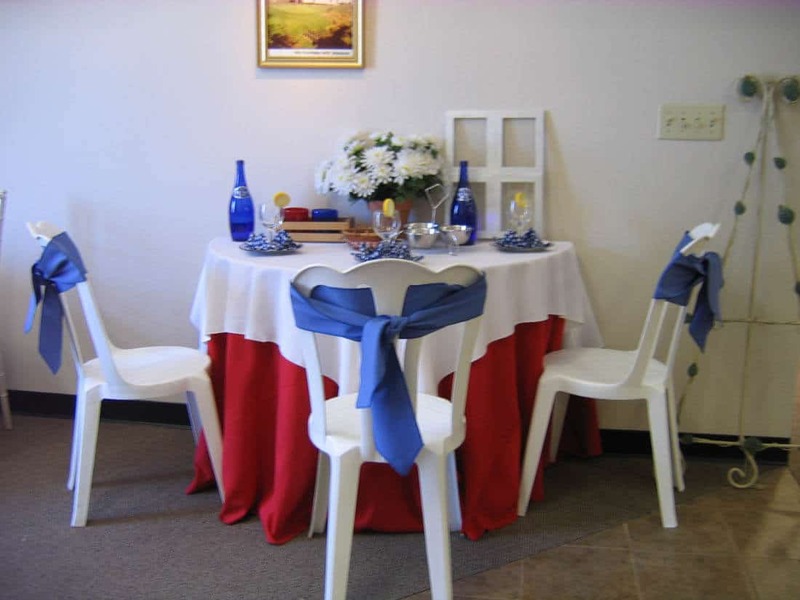 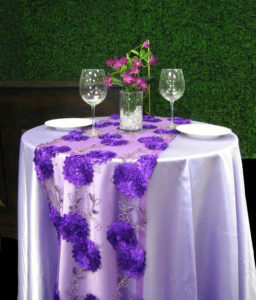 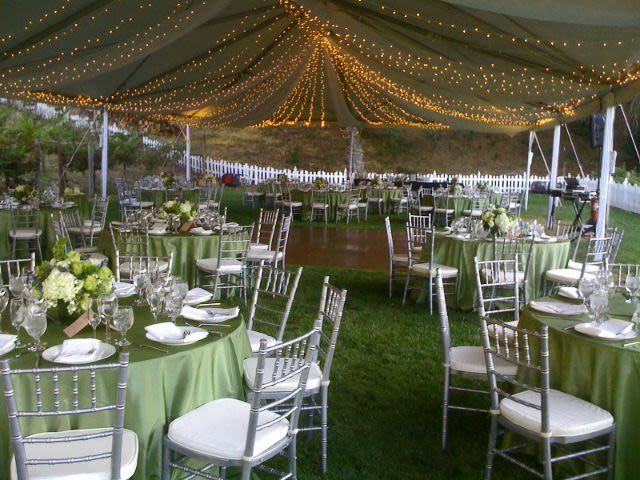 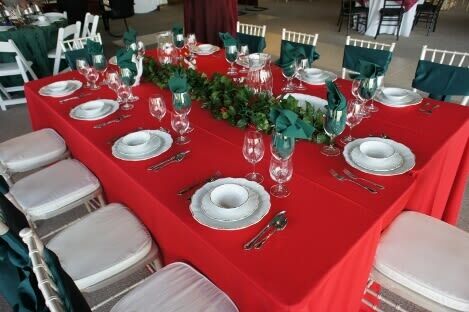 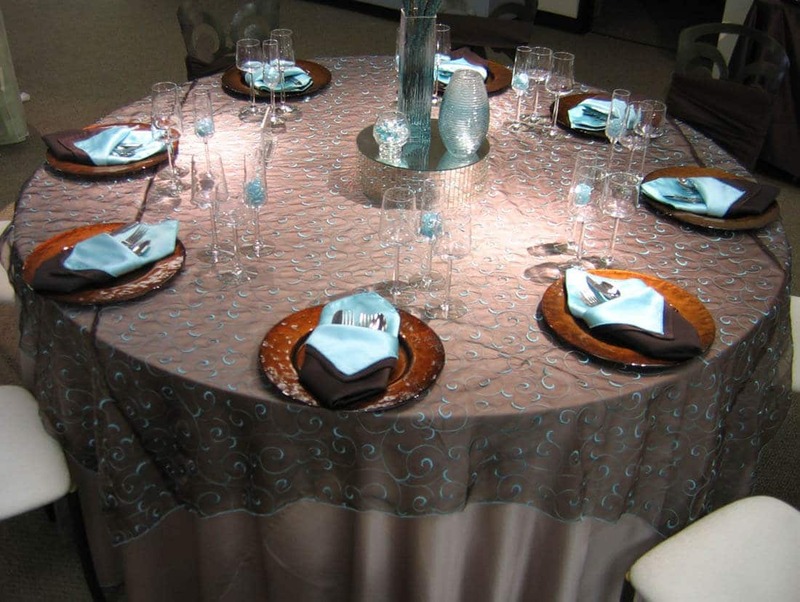 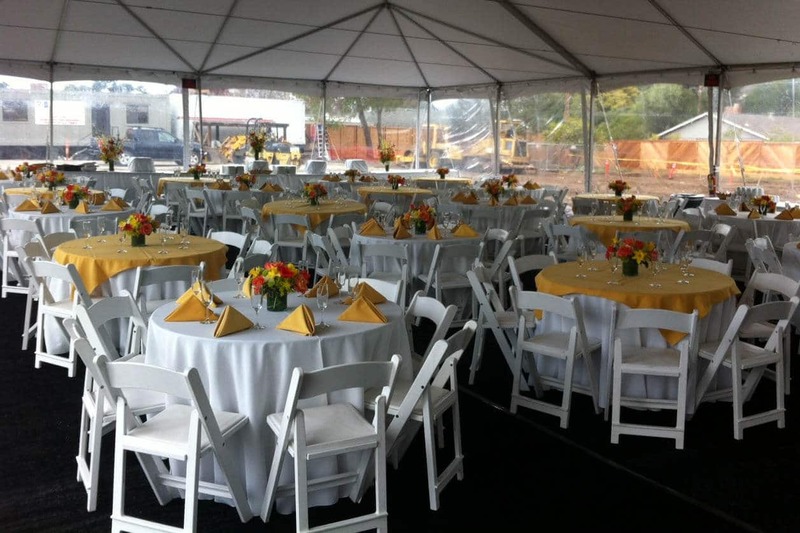 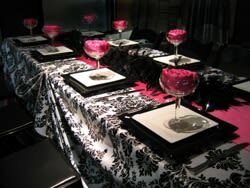 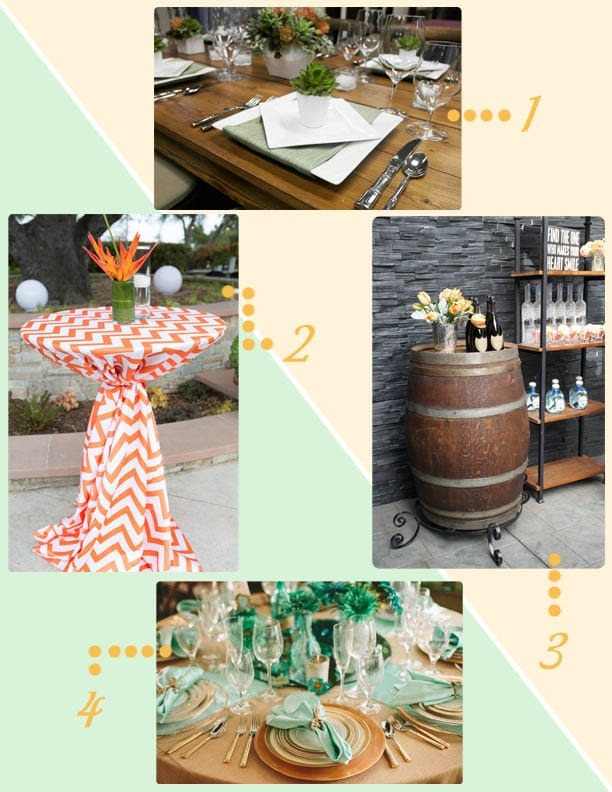 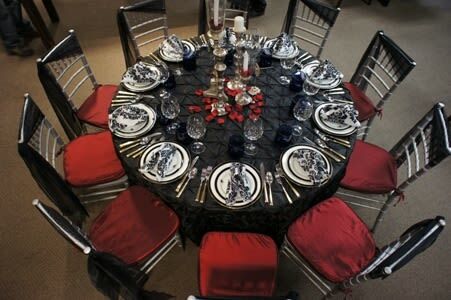 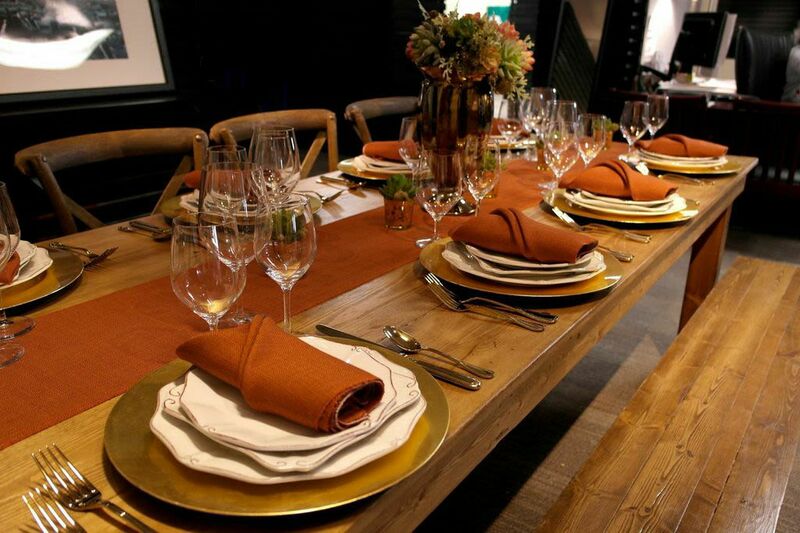 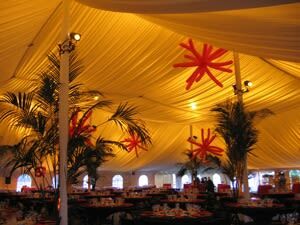 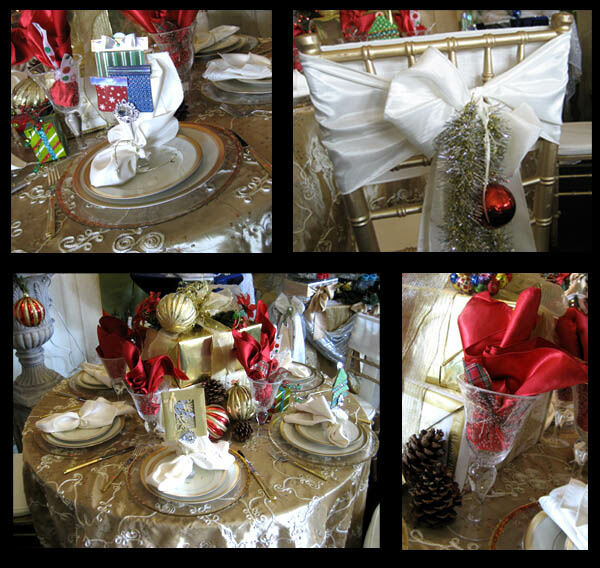 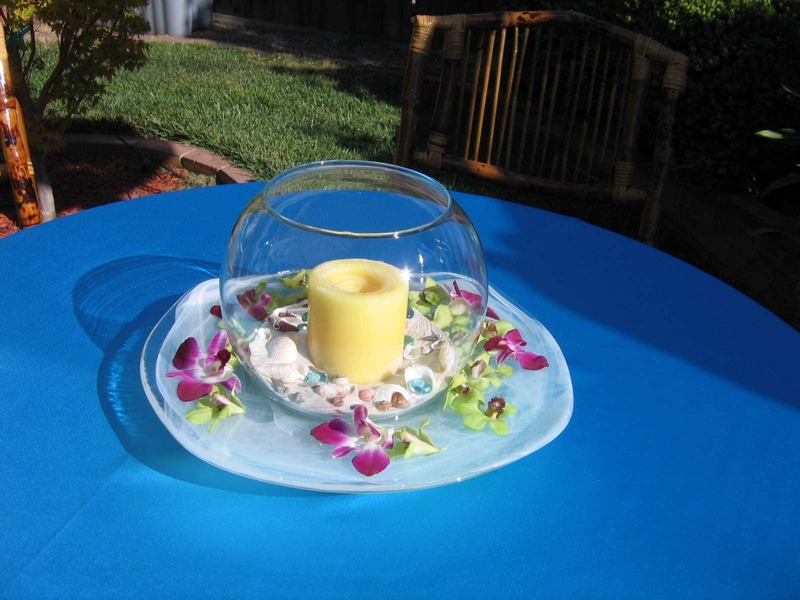 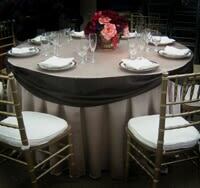 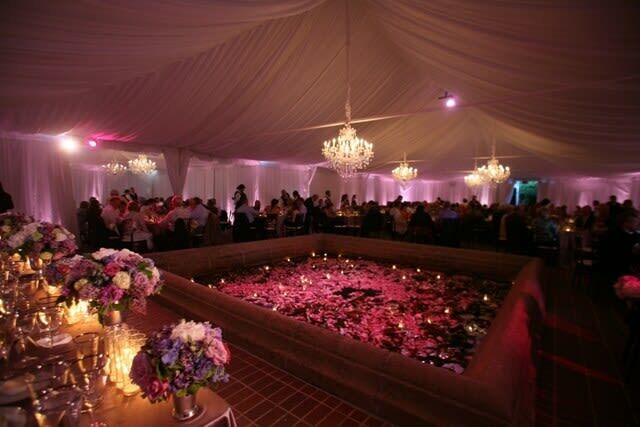 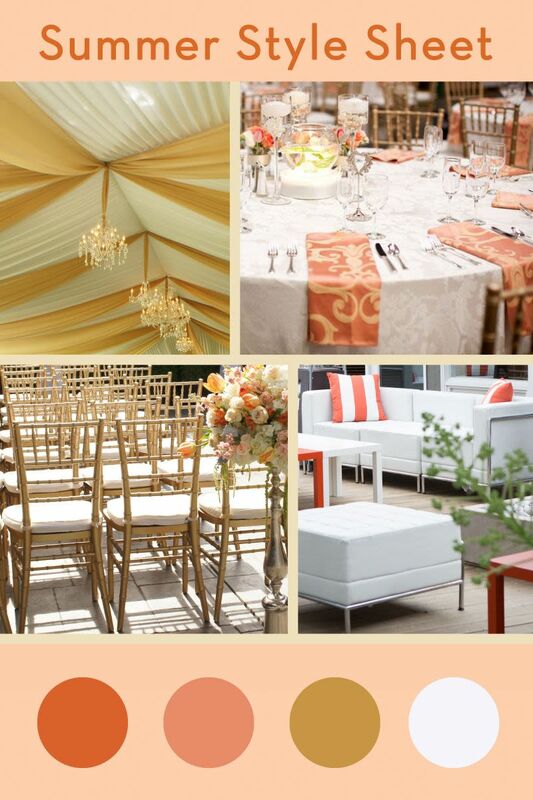 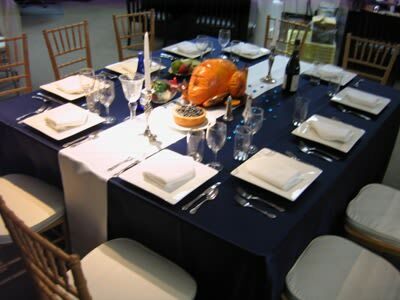 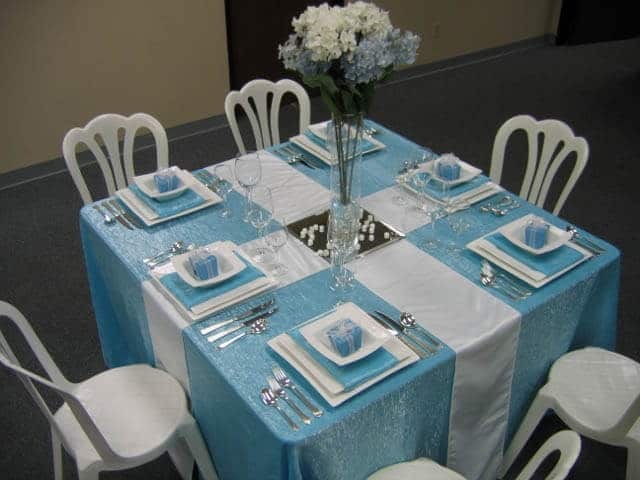 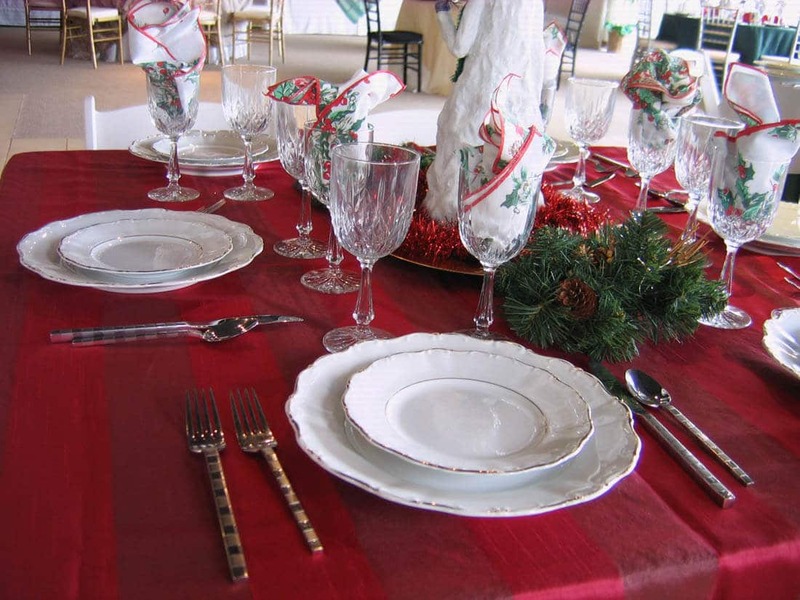 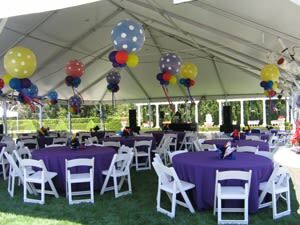 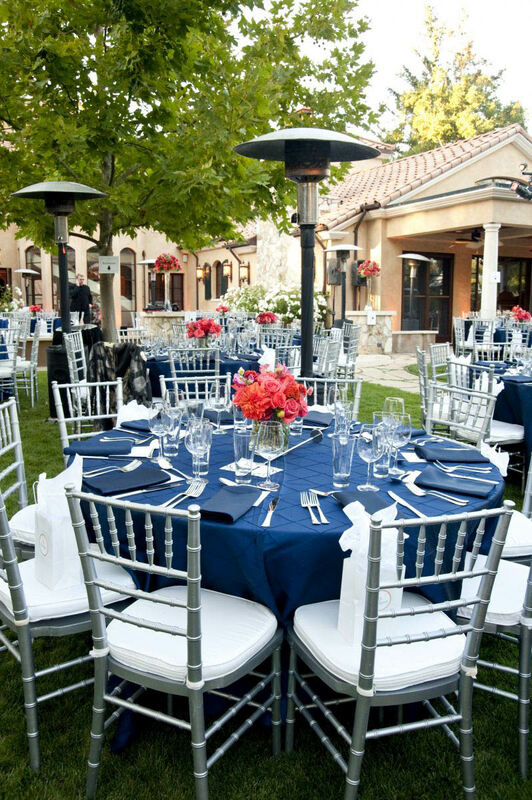 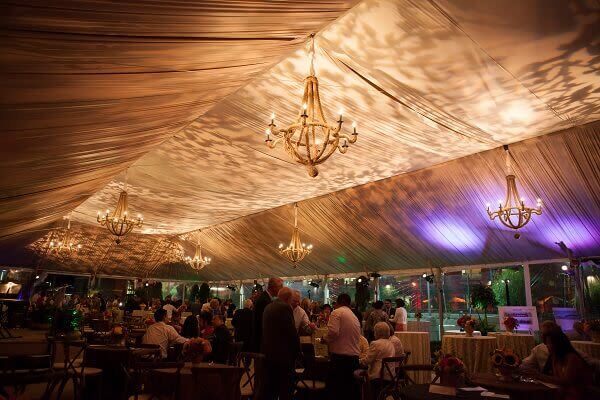 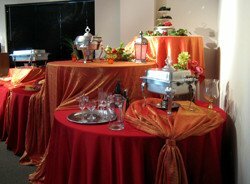 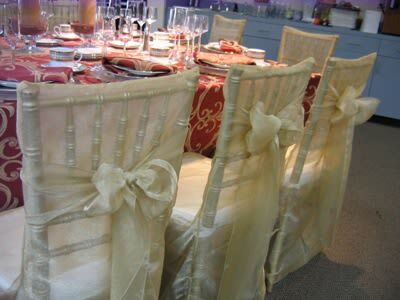 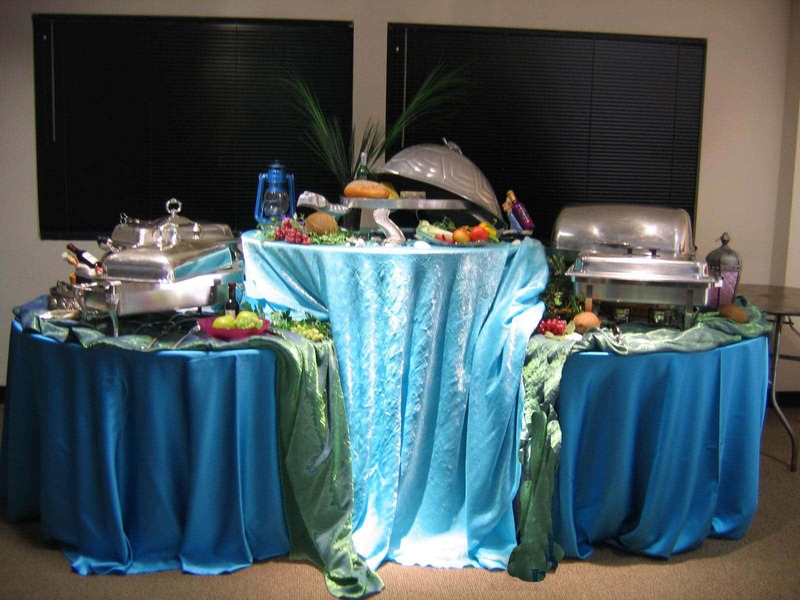 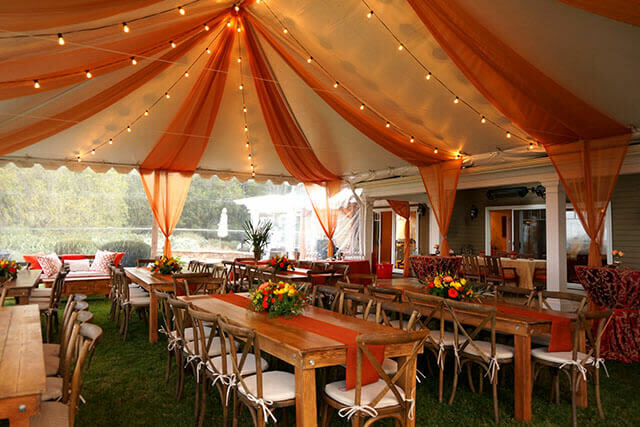 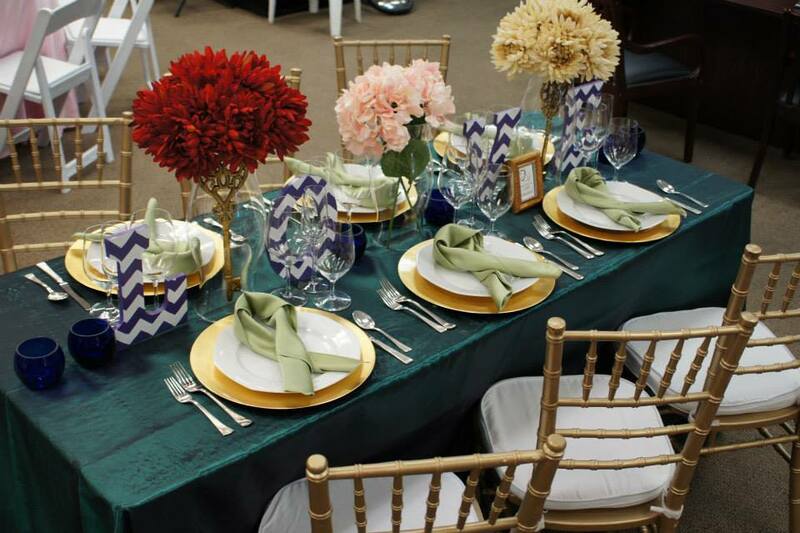 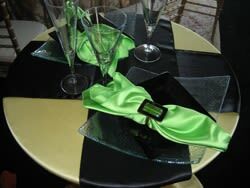 We have an assortment of tables and table linen that can transform any home into a great party place. 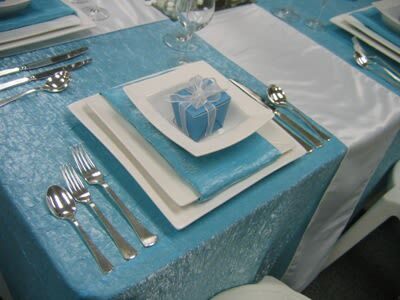 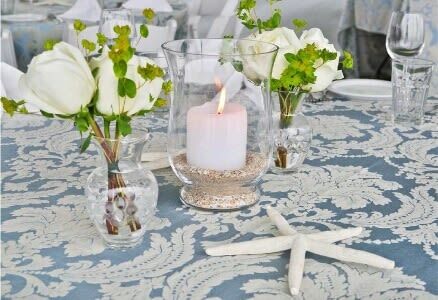 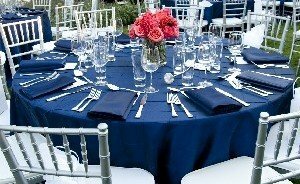 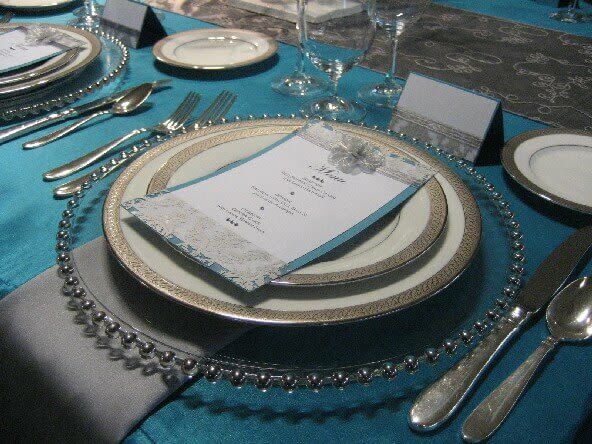 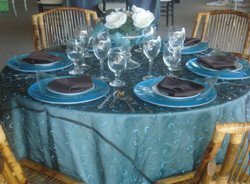 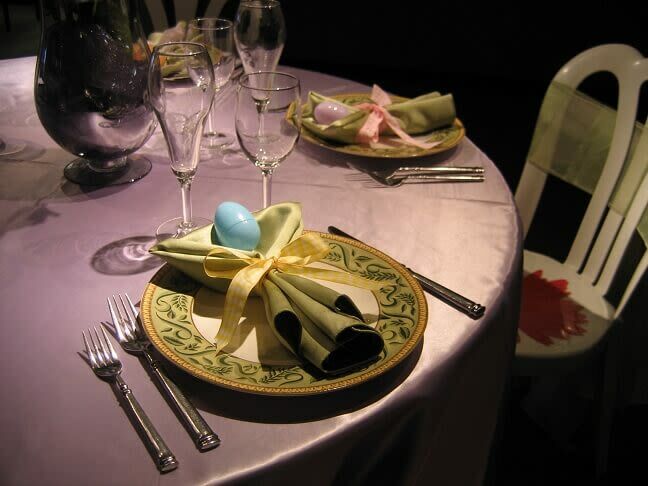 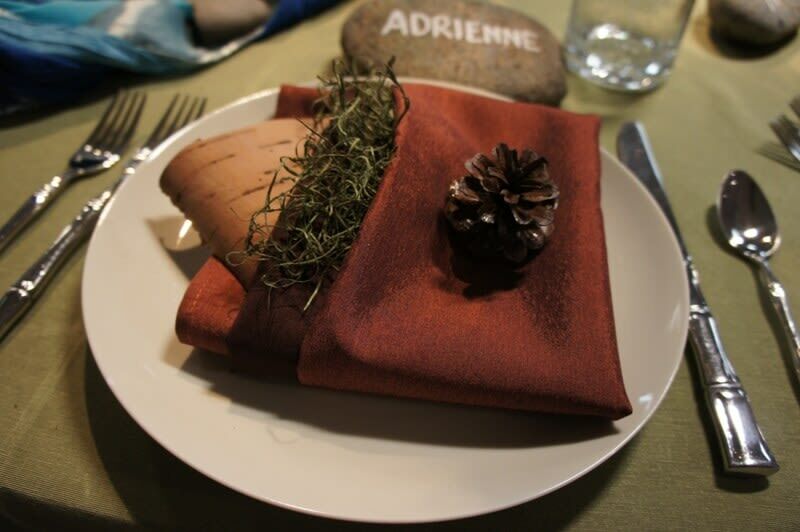 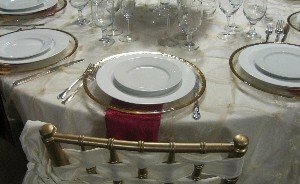 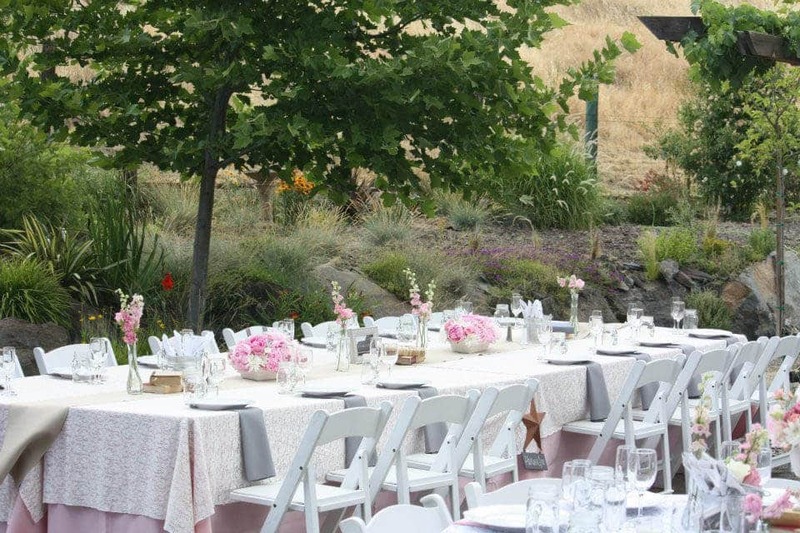 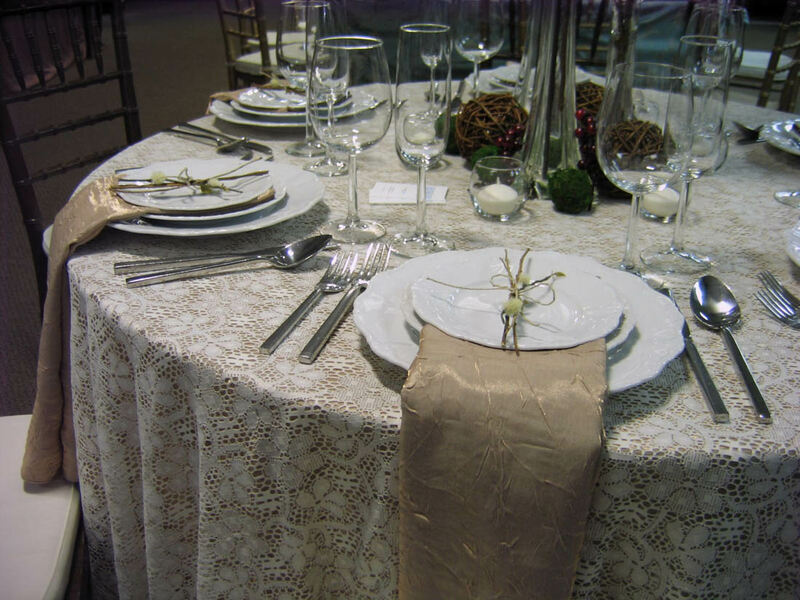 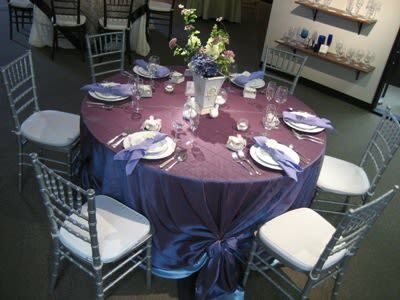 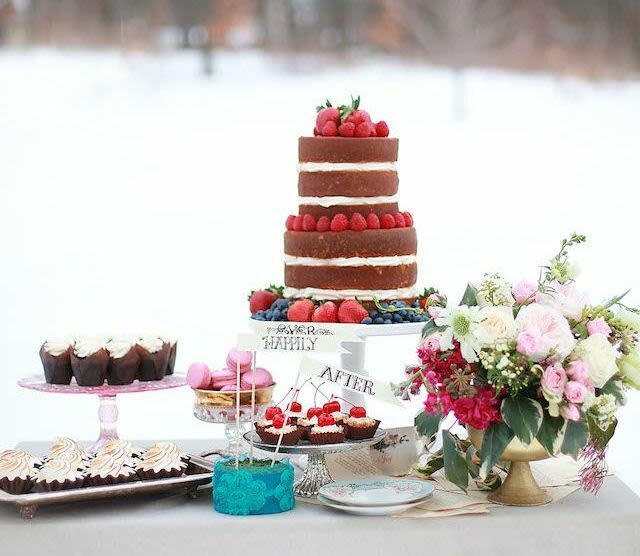 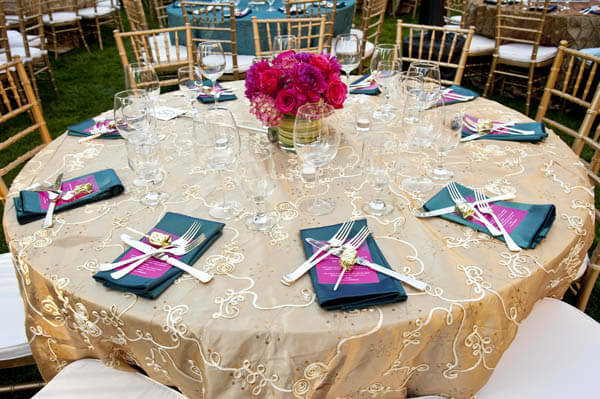 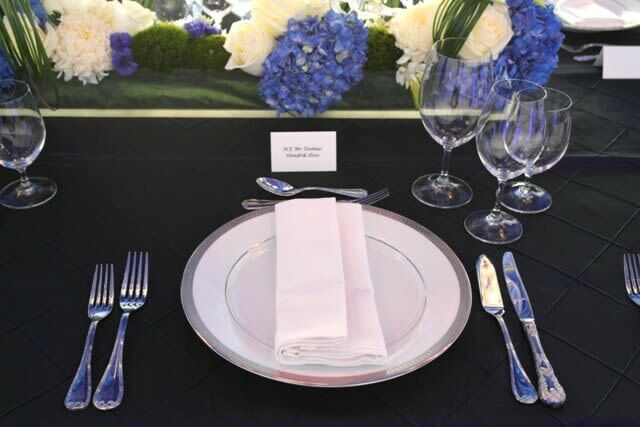 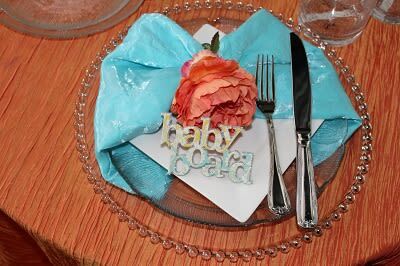 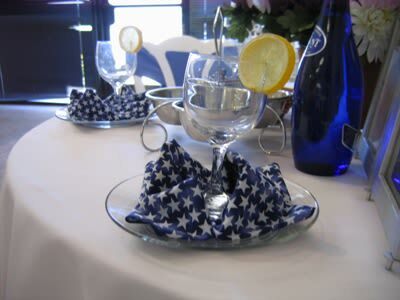 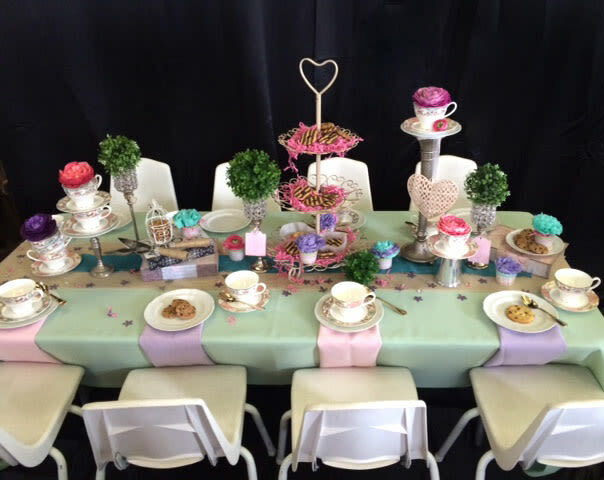 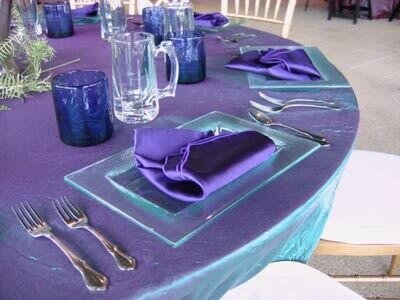 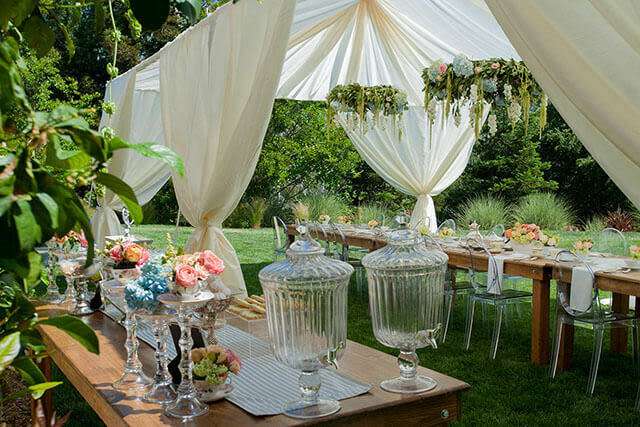 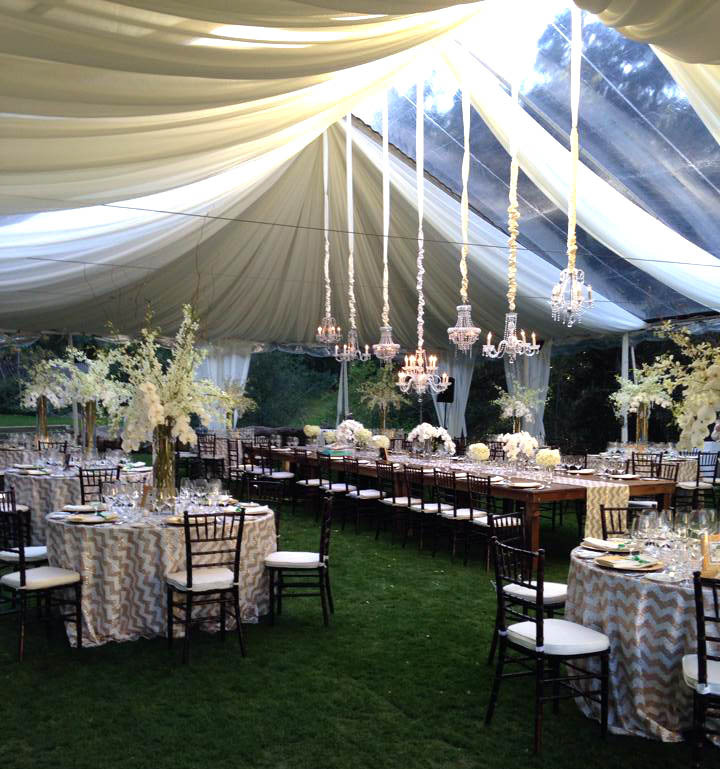 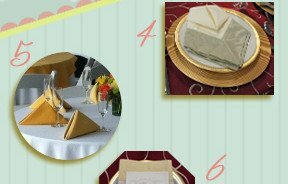 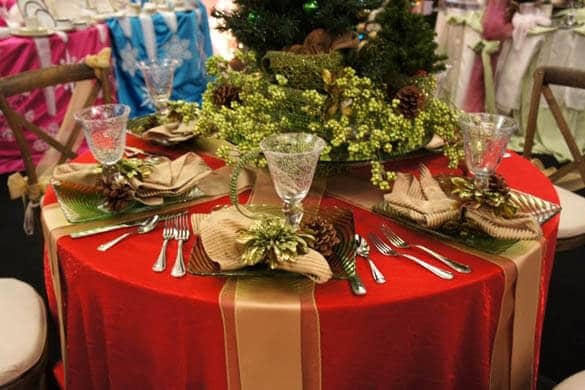 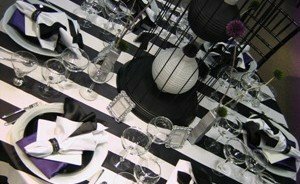 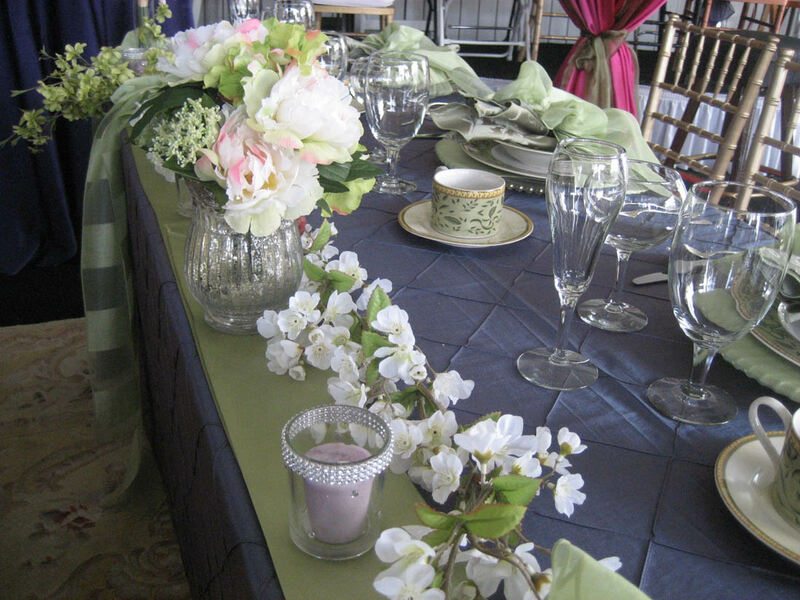 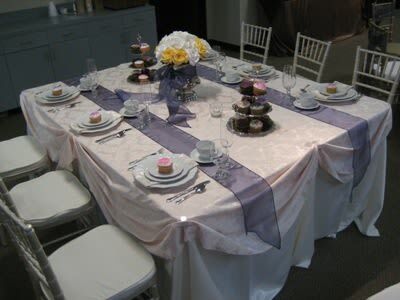 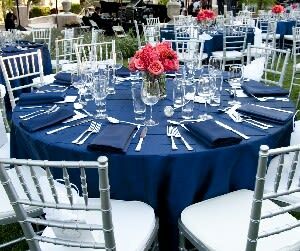 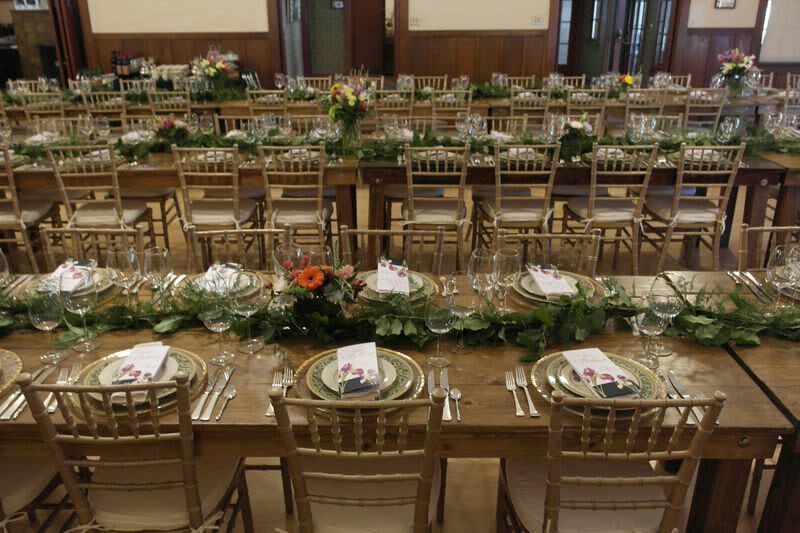 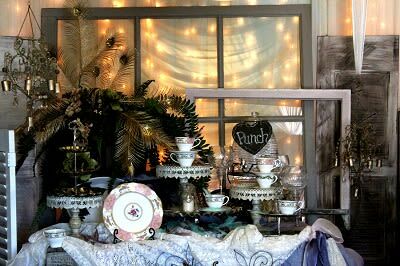 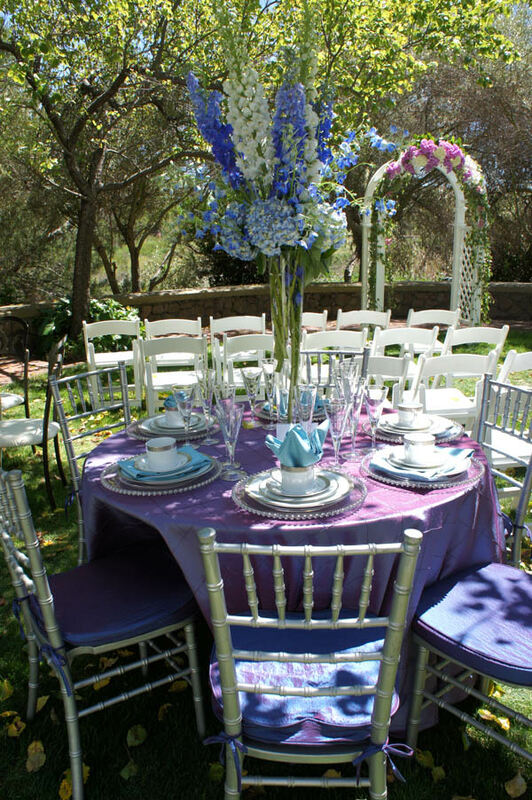 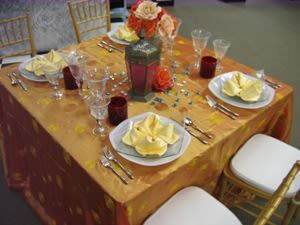 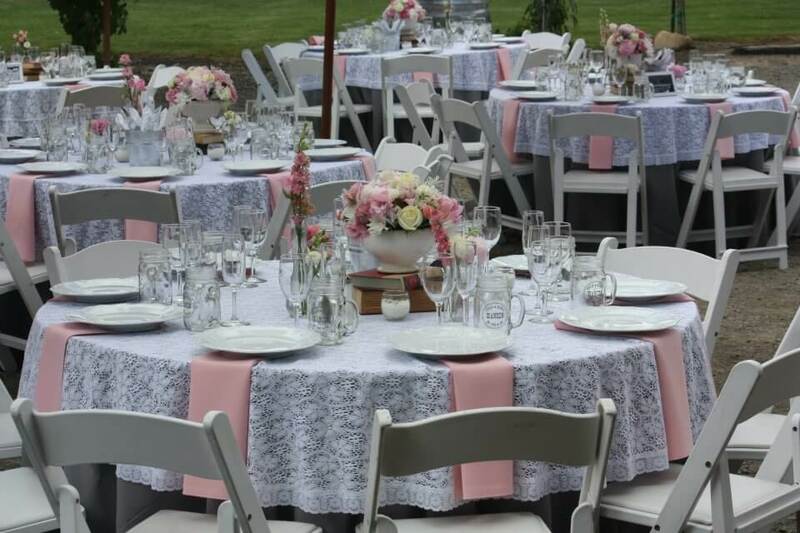 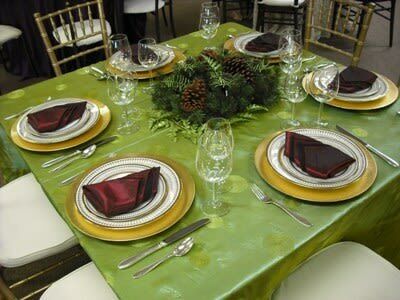 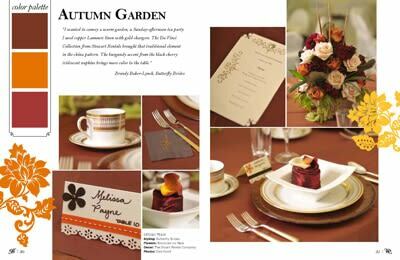 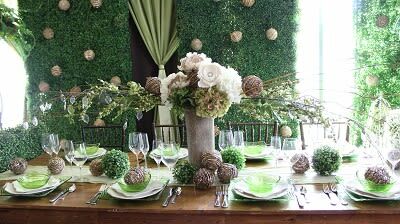 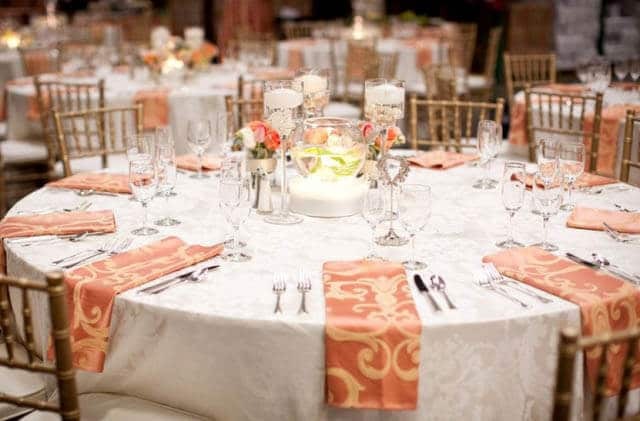 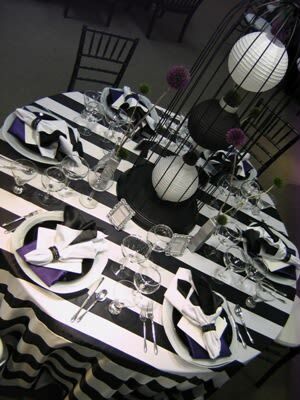 You can mix and match linens to match your color theme on different shaped tables to make each table unique, and place centerpieces on each table. 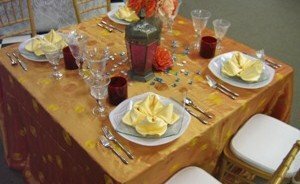 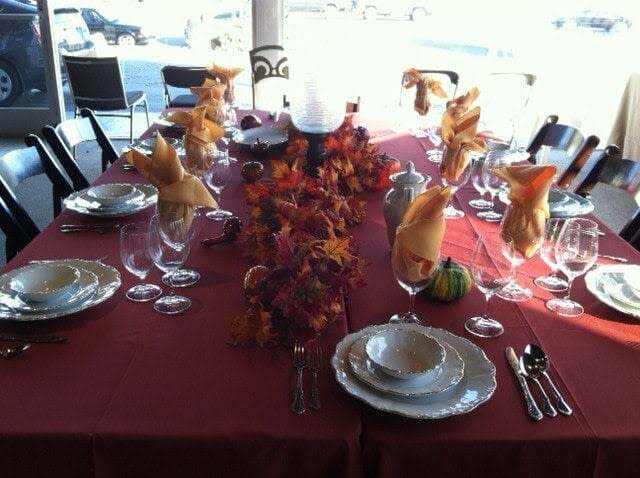 You can use a table runner or sash to cinch the table linen to the table leg or you can let your table linens flow freely. Adding an overlay or runner to your cocktail tables creates interest and texture for a layering effect. 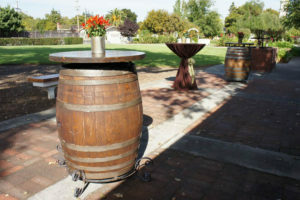 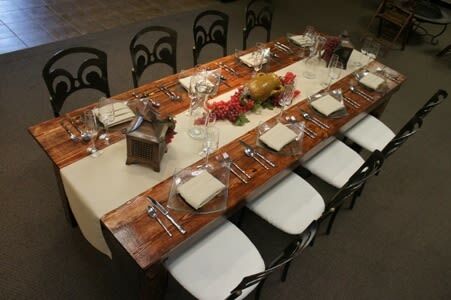 If you are having a rustic event, these wine barrel cocktail tables would be perfect. 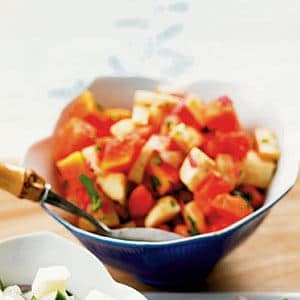 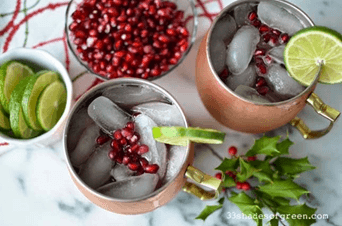 As for the drinks, there are tons of recipes out there. Ranging from martinis to classic drinks and shots to beer, there are a whole bunch of options. 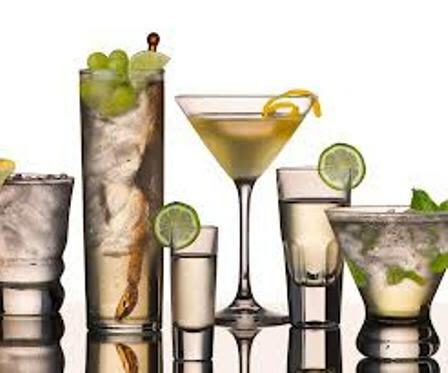 It is up to you on what type of drinks you would like to serve. 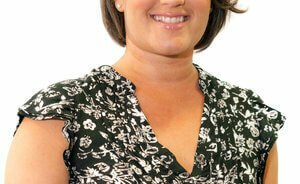 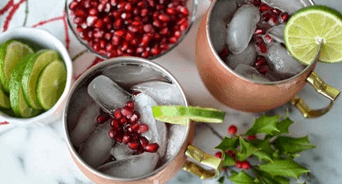 Here is a link to a bunch of cocktail recipes you can make at home and your guests will enjoy! 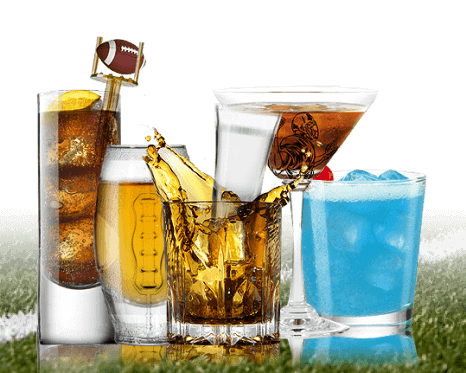 http://www.drinksmixer.com/cat/1/You can also never go wrong with giving out beers and simple mixed drinks! Hosting cocktail parties can be really fun! 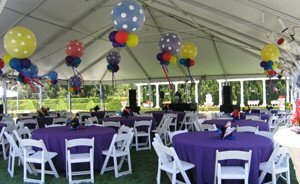 Seeing everyone get together, get to know each other, and just have fun. 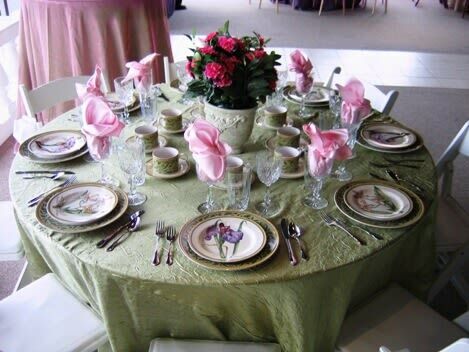 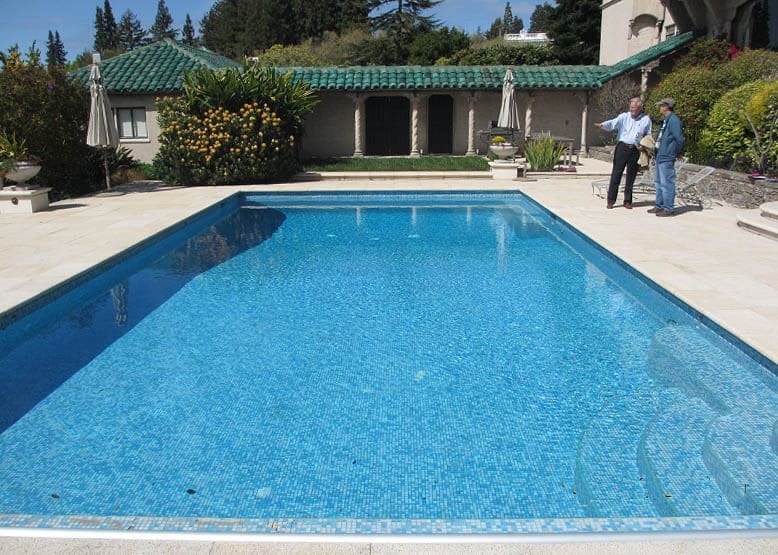 All you have to do is set the place, prepare the food and drinks, and everything else will fall into place.